The Project Management Professional (PMP) Certification is one of the biggest assets an individual can possess if they are looking to navigate a successful career in the construction industry. Furthermore, it is undeniable that the construction sector as a whole benefits from a greater number of professionals holding the certification. 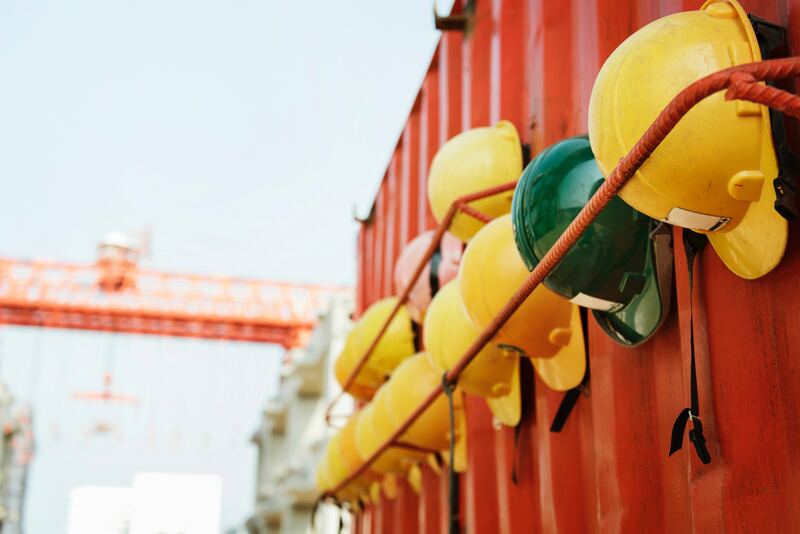 This blog will examine why it is critical for an individual working in the construction industry to have a PMP qualification as well as the wider benefits and implications for the sector as a whole. What is Project Management Professional Certificate? The PMP course is aimed at project managers who are eager to enhance their skills and develop a significant advantage over their competitors while maximising their own earning potential. The course is exclusive to serious professionals and only those with years of project management experience are eligible. This is due to the fact that the lessons delivered require a high level of understanding to be fully appreciated and absorbed. The course is designed to deliver lessons that can be directly applied in a professional environment as a number of leaders in the construction industry have been consulted in order to develop a course that is bespoke to the needs of the sector and businesses operating within it. Which specific skills are developed on the PMP Course? As aforementioned, a plethora of efficiencies are taught to participants, with every area of project management covered. From building and managing an effective team, to budget control and stakeholder management, the PMP Course is more than teaching people about how to manage their time, it’s about teaching people how to transform the operations of a business and deliver outstanding work. The course holds key methodologies at its heart, including Kaizen (Continuous Improvement) and Process Groups which are the foundation of developing the correct mindset towards project management. Every area of project management is covered as multiple areas are covered for each main category, for example. Risk planning, risk identification, risk analysis and risk control are all areas of expertise in their own respective right, which is why each is covered thoroughly. Project managers have an integral role in the construction industry as their planning and execution skills are the key components that ensure projects are completed efficiently, effectively and accurately. The construction sector is unique as there are significant dangers and resource challenges, unlike any other industry. For example, if the pouring of a high volume of concrete is not done at the right time, a monumental amount of money could be lost if the development is a large scale commercial one. The PM needs to ensure that every level of worker on site is able to work effectively and on time, with seamless interaction between labourers, associate management staff, architects, engineers and administrators. Furthermore, a proficient PM needs to be able to understand all of the potential problems they may face on a construction site at each stage of development, in order to make changes and resolve problems when they arise. As a result of the challenges being so complex and demanding for a PM operating in the construction sector, businesses look towards project managers with the highest level of experience and qualification, one of which is the PMP Certificate. The PMP is globally recognised and project managers with the accreditation are sought by the biggest names in the industry due to the fact that they can be trusted to deliver a project on time, within budget and without hitch. 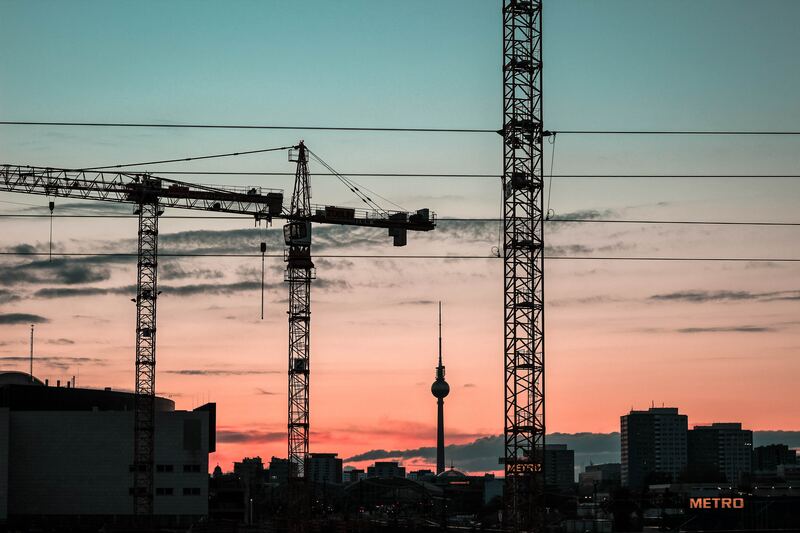 Looking at the bigger picture and the construction sector as a whole, project managers with the PMP qualification are helping to improve standards, safety and reduce the amount of time it takes for developments to be completed. This is critical for the construction industry to continue to grow and evolve as alternative building methods which have sustainability at their heart. The needs of the global population are also shifting rapidly as more and more people move to city living, something which will bring new challenges for the construction industry as higher buildings will be needed to house the growing number of people on the planet. The rate of infrastructure projects such as Crossrail and waste disposal developments such as Tideway, will also grow as cities across the planet find ways of dealing with the increase of population. All of which will require the best project managers in the world, who need to be able to deliver for the betterment of millions. Therefore, the PMP Qualification is critical for teaching the skills required to continue to build solutions for today and the world of tomorrow.